Shopping in Battle Creek for kitchenware, dorm bedding or home décor ideas? 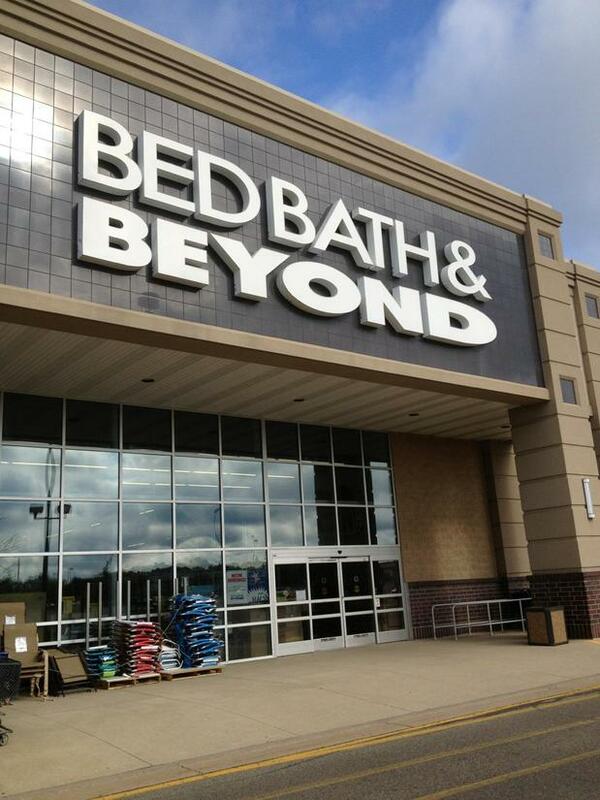 Get all that and more at the Bed Bath & Beyond store near you; it’s at the intersection of I-94 and I-194 near B Drive N. Whether you live, learn, work or play in the cereal capital of the world, it’s easy to shop all the brands you love at the nearby Bed Bath & Beyond located at 12765 Harper Village Drive, Battle Creek, MI 49014; (269) 979-8940. Visit this store to compare coffee makers, cookware and cutlery; update pillows rugs and curtains; browse sheets, duvet covers and comforters; replace bath towels and shower curtains; shop seasonal goods, cleaning supplies, clearance merchandise and more. Attending Olivet College or another fine university? Use the college registry and checklist to get dorm essentials and tailgating supplies. Get gifts for family and friends too – use the gift registry to create or shop a baby registry, birthday registry, housewarming registry, anniversary registry or custom occasion registry; friendly and knowledgeable associates are ready to assist you during store hours. Getting married? Let our experienced personal wedding consultants help you create the perfect wedding registry.